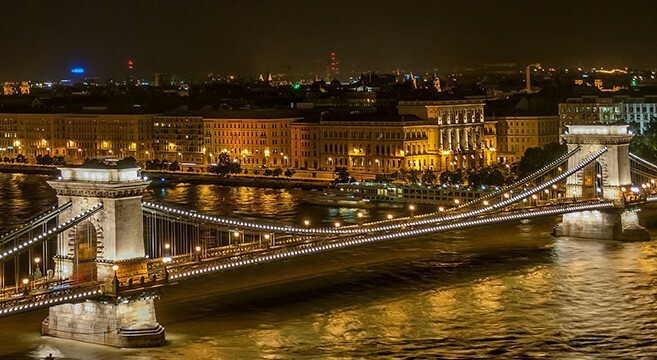 EMEASTARTUPS.com team, temporarily, moved in Budapest, Hungary in order to follow live the Grand Final of PowerUp!, a competition for Energy Startups which is organized by InnoEnergy, that will take place tonight at RaM Colosseum. The goal of the challenge is simple: to achieve an energy future for Europe. Therefore, new ideas, products and services that make a real difference, new businesses and new people to deliver them to market, are sought. All of the coming from startup companies and entrepreneurs based in countries of the Central East Europe (CEE). Flasc from Malta, Solato from Poland, TwinRay Solar Aircraft from Bulgaria, Balmaris from Croatia, Nice Visions from Slovakia, Oxygen for Burning Fuel from Latvia, Via Alta from Czech Republic, Heat Ventors from Hungary, Homepod from Romania, Mebius from Slovenia, Oxygen from Lithuania and UBIK Solutions OÜ from Estonia are the teams that have made it at tonight’s big final. The team that will win will be awarded with 20,000 euros, as well as participating in the prestigious Highway accelerator, that helps in transforming start-ups at an early development stage into successful businesses! Jonas Kjellberg, one of the co-creators of Skype will be the keynote speaker at the Grand Final. Mr. Kjellberg, an author and venture capital investor, is currently part of BCG Digital Ventures, a corporate investment and incubation firm.